Build state- and city-based No Kid Hungry partnerships of public and private decision-makers who develop a measurable action plan to end child hunger in their city or state. Expand effective assistance, education and advocacy programs operated by local organizations across the country. 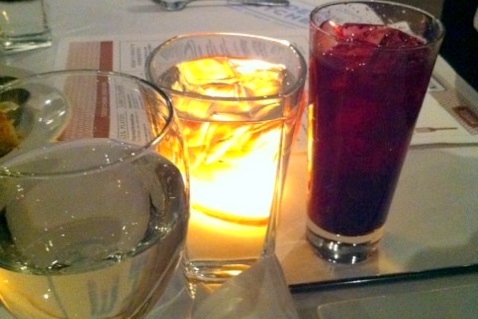 Raise awareness about the issue of childhood hunger and the No Kid Hungry strategy to end it. Educate families at risk of hunger with the skills, knowledge and confidence they need to prepare affordable, healthy meals. A worthy cause in my books. 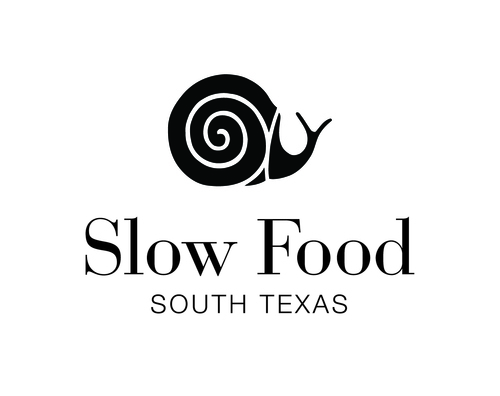 Come on, San Antonio restaurants, let’s pitch in! Learn more. Whether you love him or hate him, you definitely know him. 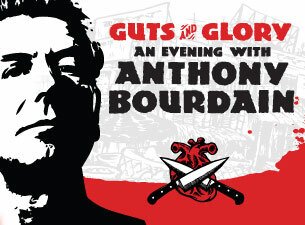 Anthony Bourdain is coming to San Antonio this November on his Guts & Glory tour. While not much information has been released on the content of the show, a member of his PR team did share that he will be offering “candid, often hysterical insights about his life’s work and travels, including an open question and answer session with the audience.” I am sure this will be in his usual vulgar style! Ticket prices range from $32 to $147. A limited number of VIP tickets are available ($147), which include premier seating, a limited edition tour poster and VIP laminate, and exclusive access to a post-show meet and greet reception featuring complimentary hors d’oeuvres and photo and signing opportunities.